​has many options for your lending requirements. Please review each and chose the option that fits your needs. ​Consider loans for a New Home, Land or Commercial Property. Home Loan: FAM offers a variety of home loan options & tools that are designed with you at the forefront. Commercial: We dedicate exclusively to investors. Our product suite offers more flexibility than traditional sources. ​Click here for more information below. Click here for more ​information below. 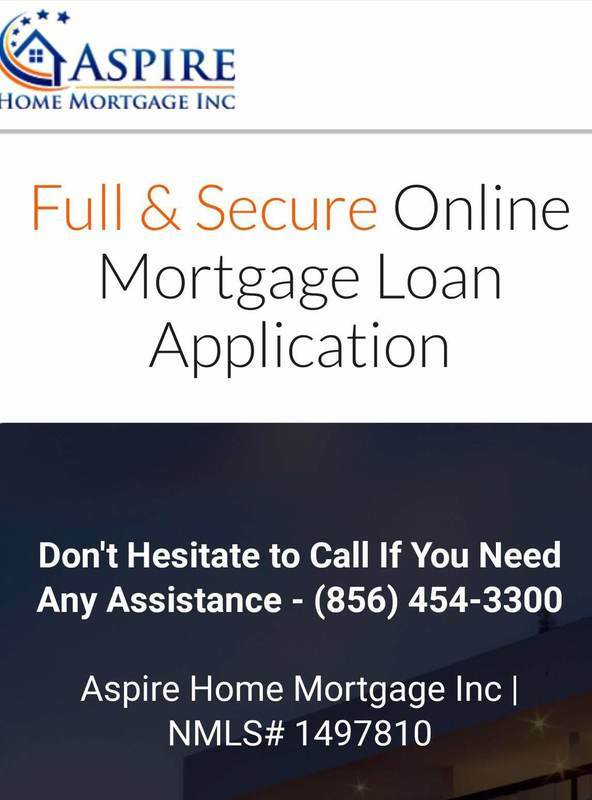 ​New Home Loan: Aspire Home Mortgage is your online resource for personalized mortgage solutions, fast customized quotes, great rates, & service with integrity. New Home Loan: Our online application process is conveniently designed to allow you to stop any time and pick up where you left off. After you submit an application, you can check loan status at your convenience. New Home Loan : The NJHMFA state-wide Down Payment Assistance Program (DPA) provides $10,000 for qualified first-time homebuyers to use as down payment and closing cost assistance when purchasing a home in New Jersey. Private Real Estate Lending: Ashmore Partners is a hard money lender offering many advantages over other funding options. Our approach means we work with you pre- and post-loan closing to ensure you have a solid understanding. Click here for more information below. To participate in this program, the DPA must be paired with an NJHMFA first mortgage loan. The first mortgage loan is a competitive 30-year, fixed-rate government-insured loan, originated through an NJHMFA participating lender. Certain restrictions such as maximum household income and purchase price limits apply. For more information, contact an NJHMFA participating lender. We were founded by Steven A. Milner over 2 decades ago, and have been committed to “Helping You Make It Home®” since. As a mortgage lender we believe in American Dream of Homeownership, as a member of the community we believe in giving back and as professionals we believe that Education and Guidance create the lasting bond that allows us to become your lender-for-life.Our company focuses on educating first time home buyers, saving people money through refinances, giving people the opportunity for a better life through reverse mortgages, and above all education and transparency. 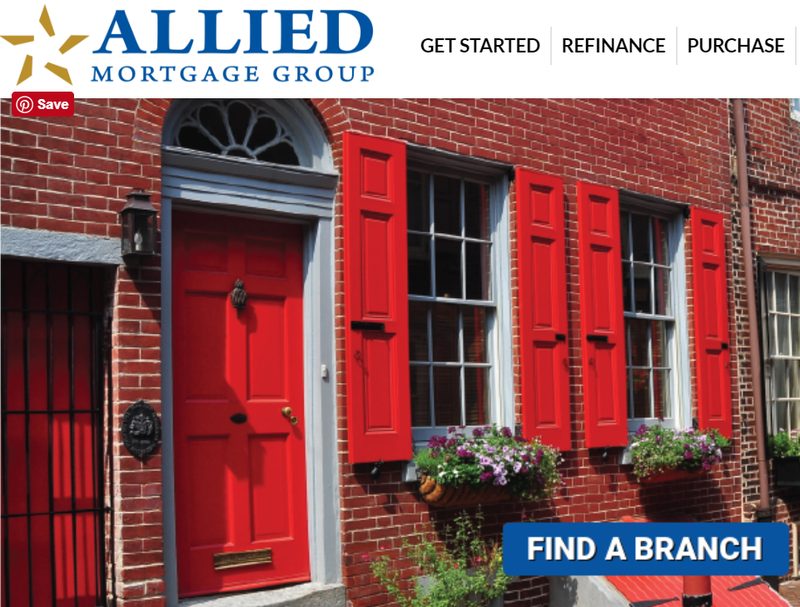 We are a nationwide Mortgage Lending company, a HUD approved FHA Direct Endorsed Lender and a Fannie Mae Seller/Servicer. As a Direct Lender we are able to provide our clients with money at highly competitive rates and customized loan products that fit their needs and their budgets. Our clients save money and close their loans on-time because we utilize the most advanced mortgage technology available. We take pride in providing superior customer service and creating satisfied customers, and that approach has enabled us to maintain an A+ Rating with the Better Business Bureau (BBB) and a 5 Star Rating as a Mortgage Lender with Zillow. Aspire Home Mortgage (AHM) was created to combine top tier mortgage professionals, each with over 15 years of mortgage industry experience, with the best mortgage products and technology the industry offers. This combination enables the Aspire Team to offer a wide array of mortgage products, excellent rates, and exceptional customer service to our clients. Whether you’re looking to purchase a new home or refinance your existing mortgage, the team at Aspire Home Mortgage is ready to “WOW” you with our service, knowledge, and great rates! Partner With Us: When you work with Ashmore Partners, you get more than just a private money lender. Every client works directly with one of the co-founders, ensuring the highest-level consultative advice and assistance.